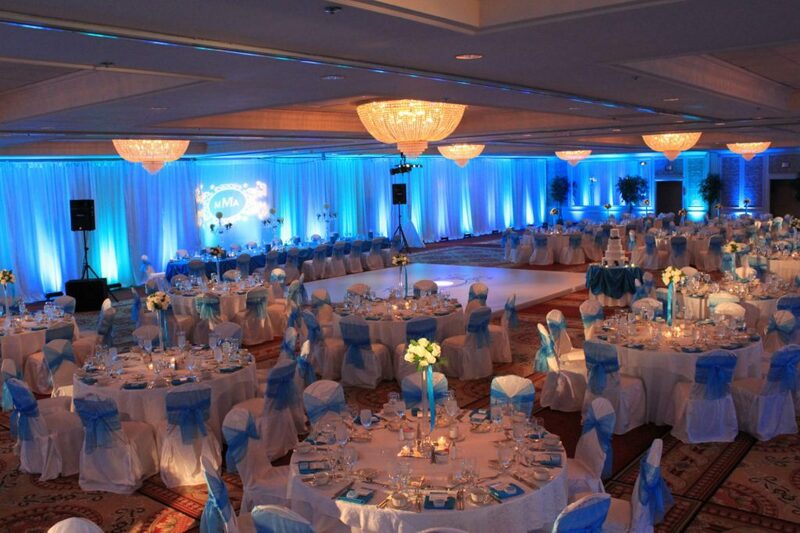 Simply choose the color of the lighting to fit your desired theme and ambiance, and we take care of the rest. 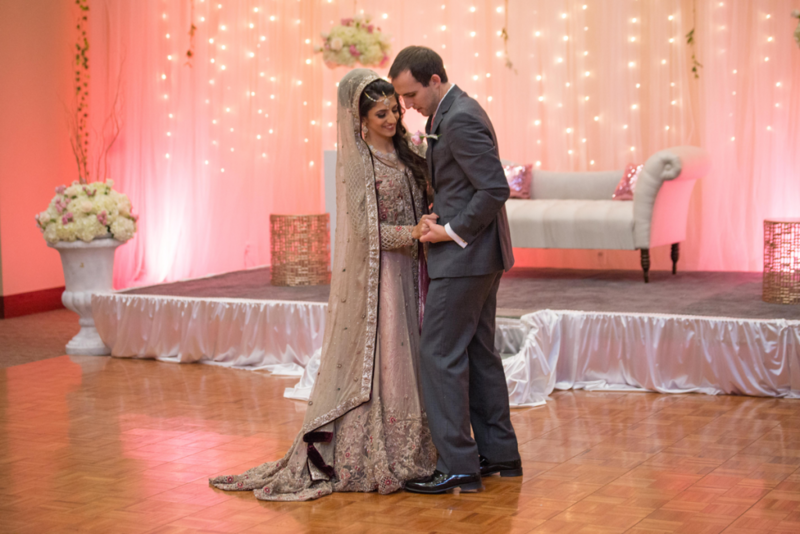 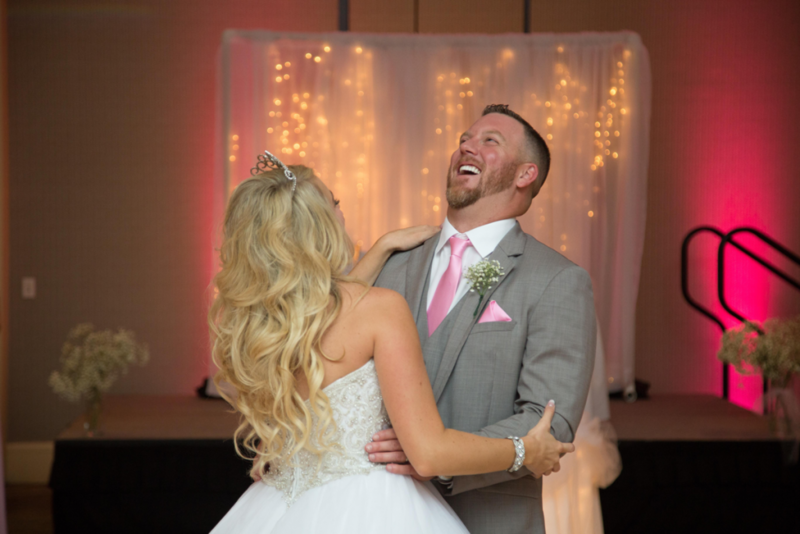 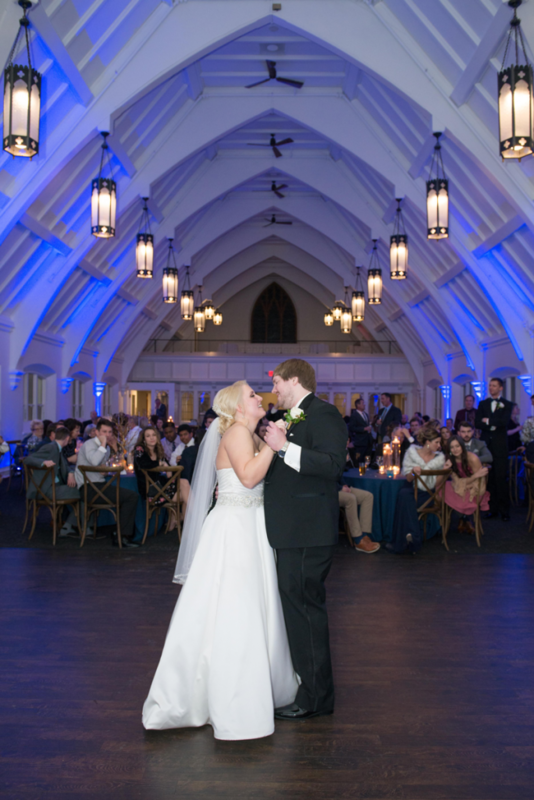 Let our lighting experts at Complete Weddings + Events Columbia help you transform your event space into an experience your guests will never forget. 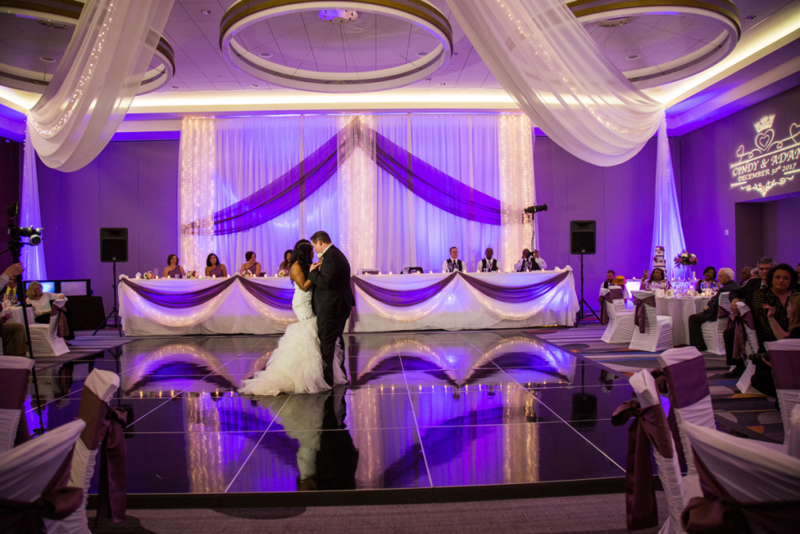 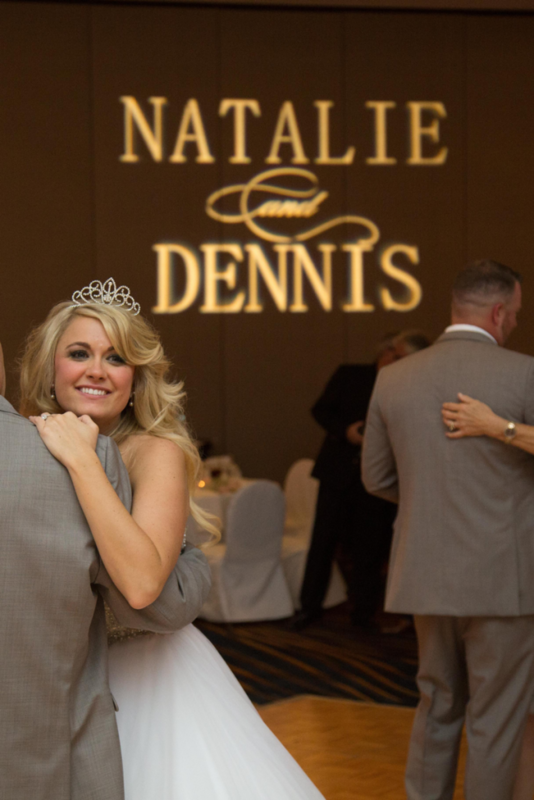 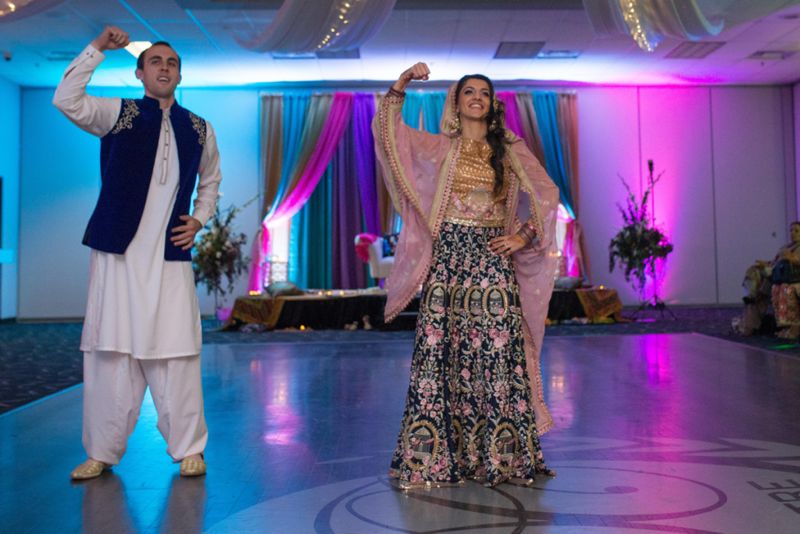 Complete Weddings + Events, Columbia’s leading provider of event and wedding photography, videography, lighting, DJ services & photo booth rental.